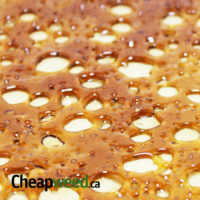 Awesome CBD isolate. Great to mix in with a drink, with a joint, or to take on its own. Will buy it again as 40$ is a great price. This product is great to work with, dissolves into my massage oil without trouble. Its effects are noticeable and a big step up from what I used. Also helps you fully enjoy your dad <3 it Tony keep it up. I was looking around the site for cbd. I sent tony an email and this was in stock by the time i was ready to order again. This place really cares about their customers. very happy with the product, already looking to bulk up! i have Schizophrenia and the medication i take for it doesn’t work as well as 3 bowls of this a day. CBD is something i hope to be able to use for the rest of my life. thank you tony for showing me the light. will not disappoint anyone if used properly. 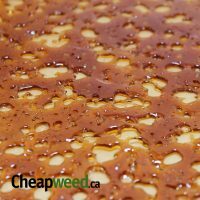 Best priced CBD on the Canadian market and quality is not sacrificed for price. This is fantastic for anxiety. Mixed with propylene glycol for a vape juice additive. Vape approx 18mg and it feels like an all natural antidepressant. 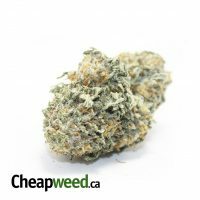 Wanna turn any of your strains into a high CBD strain? Wanna give your herb an extra boost of medically proven goodness? Easy Hombre! 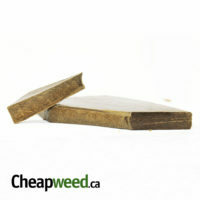 Just dust your grind with this 99% CBD isolate and you’ll benefit on many health matters. I have without question. helps alleviate my joint inflammation to a remarkable degree. The full body relaxation that is possible with this combo is simply sublime! 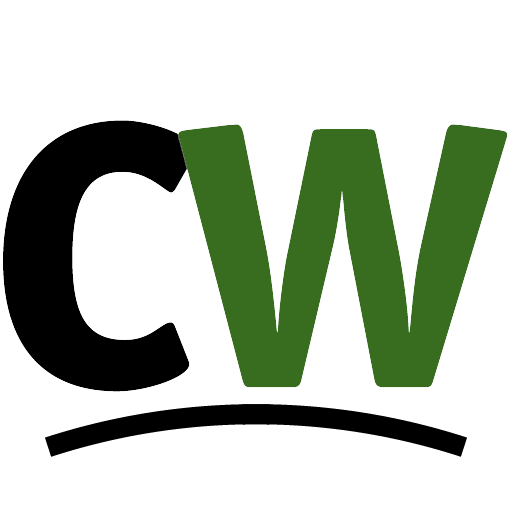 Thank you CW and the supplier for making this happen. Absolutely amazing medicine! Powerful medicine! 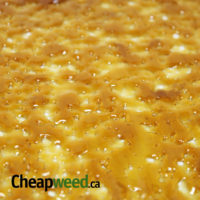 add a little to your concentrates and vape. relaxed body and mind. helps me alot with anxiety. smooths out a good stone as well 🙂 cheers. Simply put, it makes you feel okay. Medical reasons keep me normally tense, which causes headaches, neck pain ect. About an hour after taking this sublingually, my husband asked how I felt. It wasn’t until then that I realized I was relaxed, my hands weren’t clenched, my head or neck didn’t hurt. I felt…okay! Have already ordered more. 😀 PLEASE CW, keep stocking this! Can’t wait to try this stuff. I only received 1 of the 2 grams I ordered though 🙁 still waiting for a reply to get this fixed. Shouldn’t take long though customer service is awesome with this company. Amazing product. 100 percent of my pain gone. Highly highly recommend !! Product seems to be high quality (white powder). For a heavy cannabis smoker like me, it is hard to notice its effects. 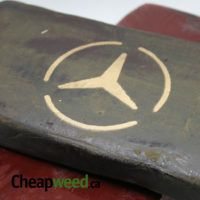 Since I know it is a quality product, the only thing I’d say is 70$ is high for one gram. 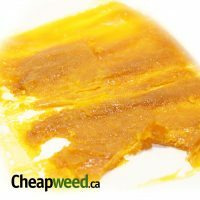 It was easy to use : take a bit of shatter, wax or oil, soak it in CBD crystals and dab! Doesn’t add to the taste. Very interesting!! After a hit your body feels very relaxed and helps for light sleepers!